Is The Biggest Loser Missing the Key to Losing Weight? This week, ABC news reported that the Season 8 winner of The Biggest Loser, Danny Cahill, is having a hard time keeping the weight off after the competition. 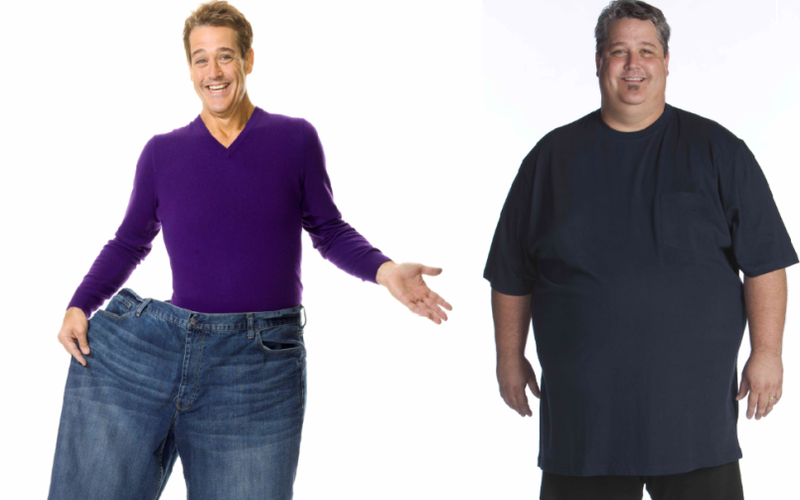 Danny lost 239 lbs on the show – an amazing accomplishment, but in the past few years since returning to his normal life, he has gained back over 100 pounds. Learn the missing link that is the key to losing weight. Are you having difficulty losing weight? Danny Cahill, NBC's The Biggest Loser winner from season 8, has an inspirational story to share at the True Fat Loss Summit in Houston on January 17th. You don't want to miss this event!